We all have something - some element - that contributes to our signature style. For me that usually is a scarf! I have a minor obsession with scarves and thus own way too many. 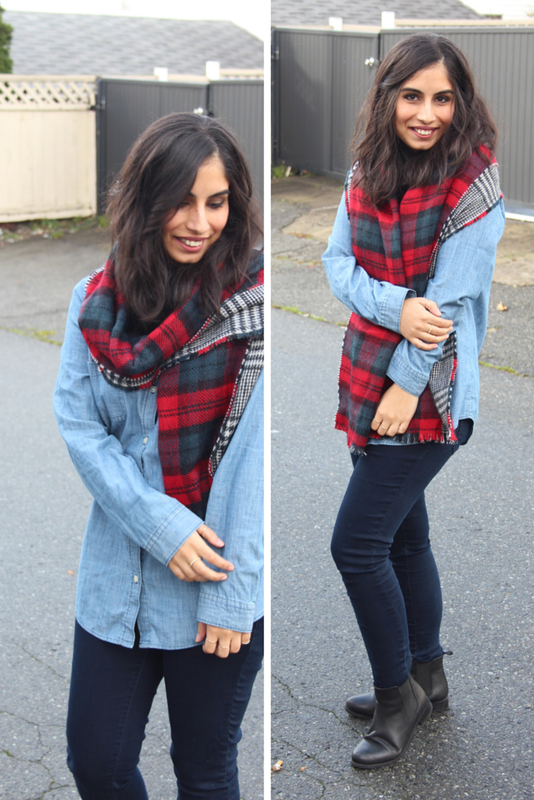 Throwing on a scarf on any outfit not only keeps you warm but can really change up the entire look. 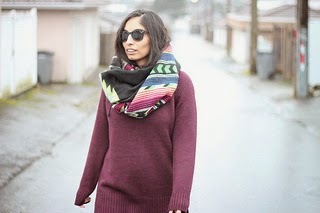 Whether it is a statement scarf with lots of colours and prints or just a plain cozy knit. 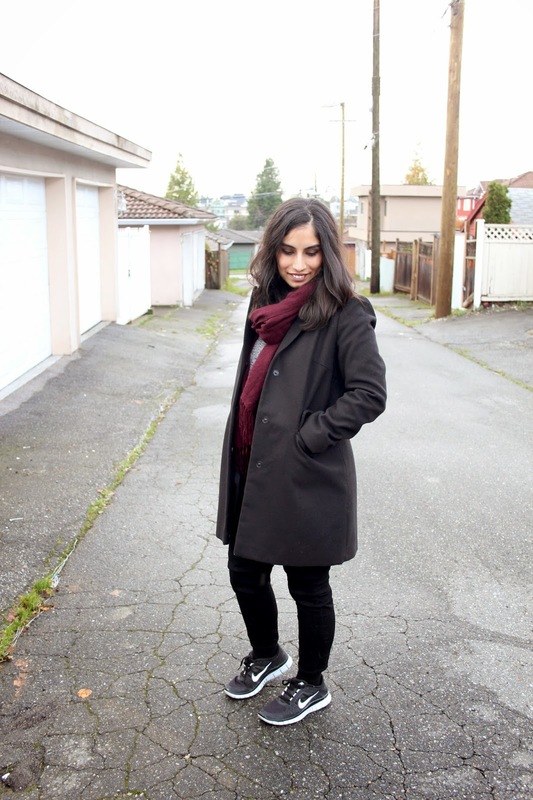 But I definitely would say that adding a scarf to my look is my Signature Style. Lovely look, adore that scarf! 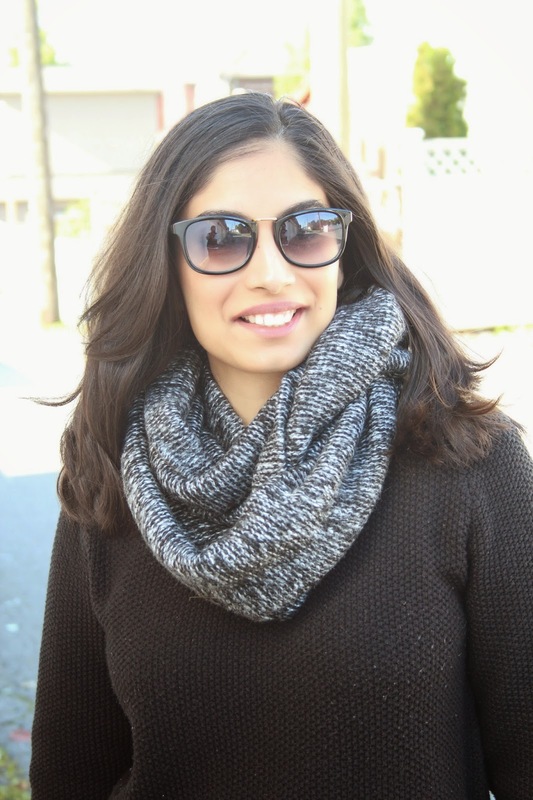 A good scarf is the best way to change up a basic outfit and make it pop. 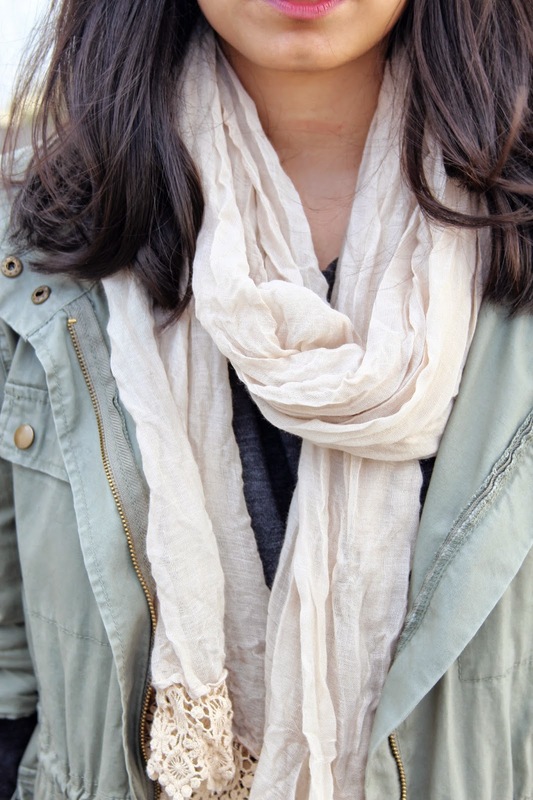 I love all of the scarves you've shown here but especially the third one - so pretty! 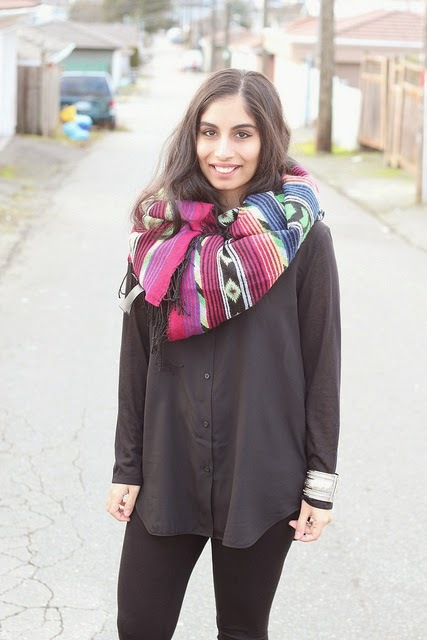 Love all of these scarves! That plaid one is fantastic! I love the scarves. I think the 3rd one is my favorite.